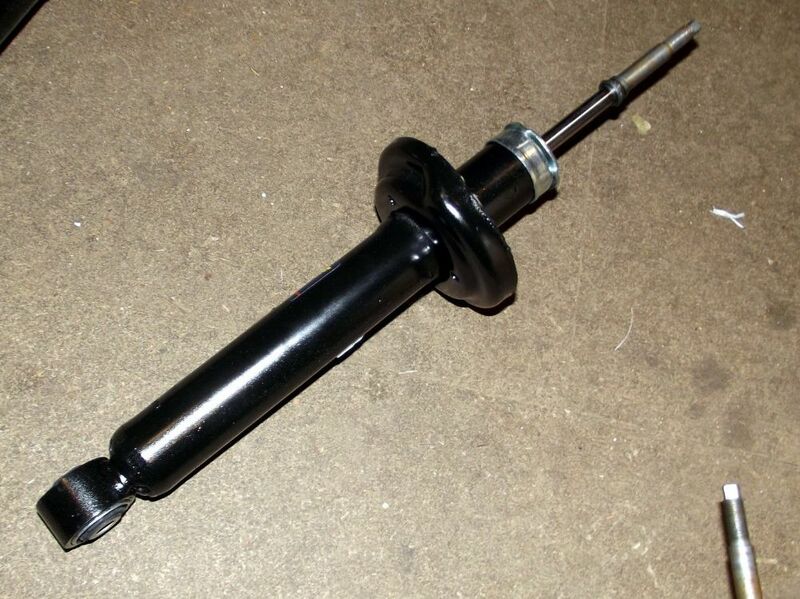 New rear shock absorber, Nissan Figaro and K10 Micra. Fits either side. NN00030. New rear shock absorber, Nissan Figaro and K10 Micra. Will fit either left or right hand side. Top quality replacement damper, exceeds OEM specification.